Q. 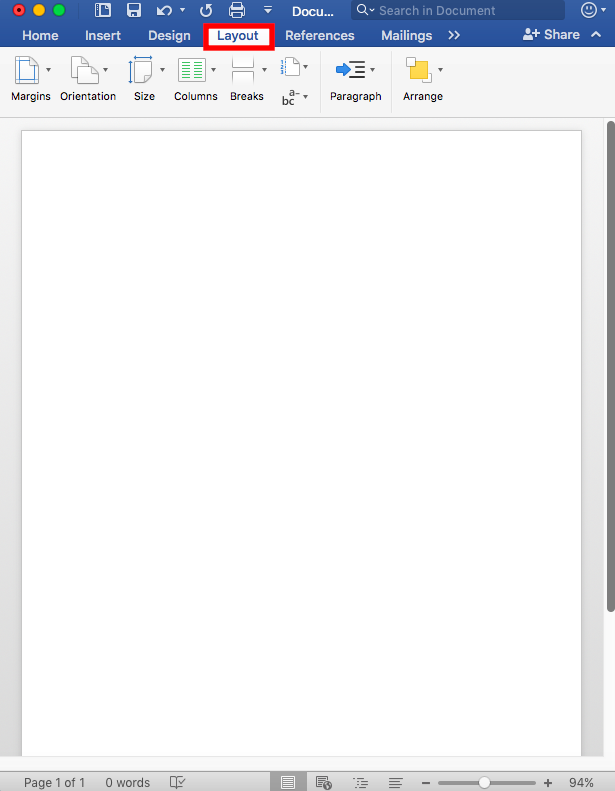 How do I make a brochure in Word? Click on Columns and then select the number of columns you prefer for your brochure. 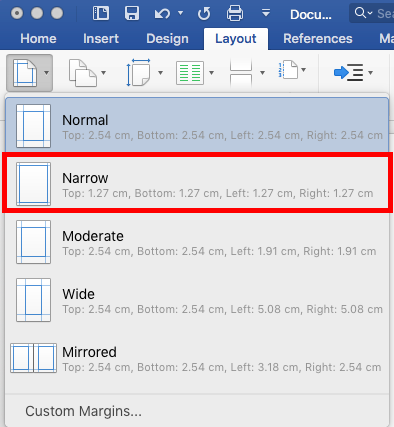 Open Margins and then select Narrow. 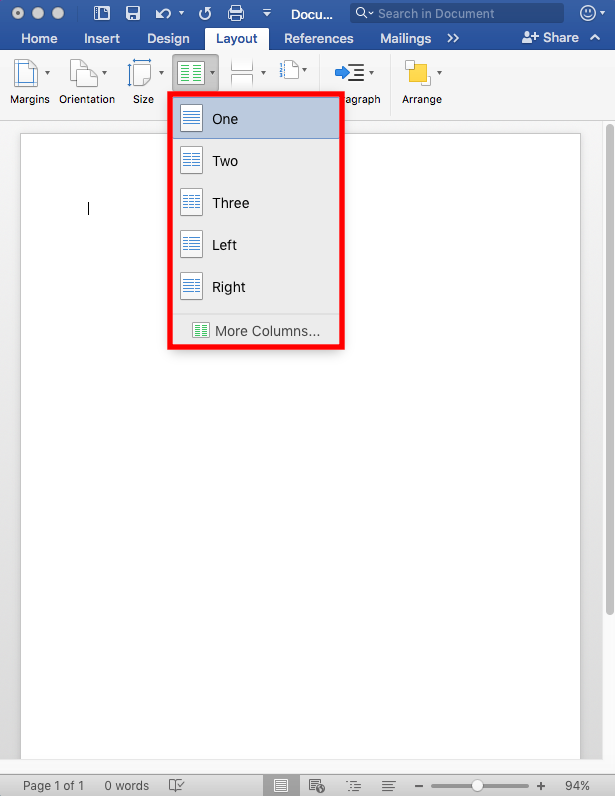 You can also change the orientation of your document depending on your preferences. 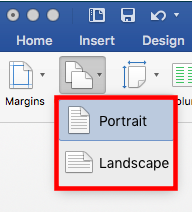 Open Orientation and select either Portrait or Landscape. If you are wanting to create a tri-fold brochure in Word specifically, you can consult this FAQ. If you have any further issues please do not hesitate the contact the 1 Degree desk at either PLC or Scotch.